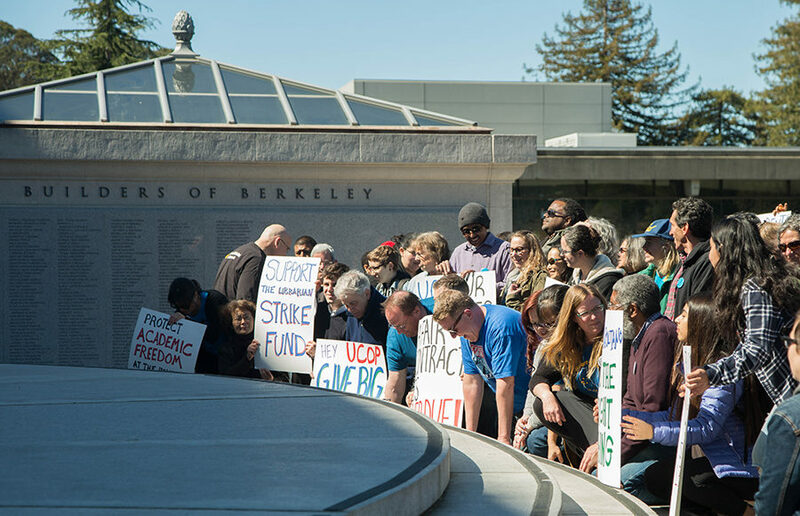 About 60 to 70 people gathered outside of Doe Library on Wednesday to show their support for UC librarians, who are being represented by the University Council-AFT, or UC-AFT, in their contract negotiations with the UC Office of the President, or UCOP. 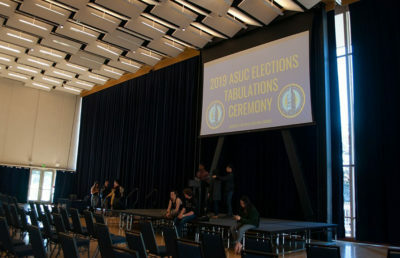 About 40 members and supporters of the UC Student-Workers Union, or United Auto Workers Local 2865, convened in the campus Graduate Division of Sproul Hall to protest against low wages in light of ongoing contract negotiations between the union and UC administration. 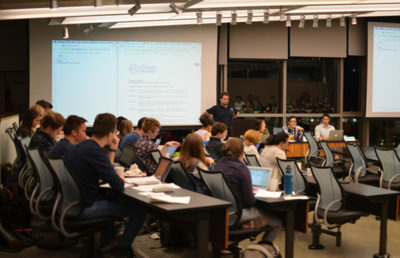 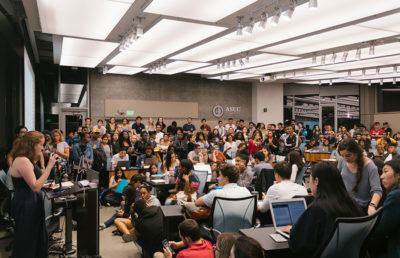 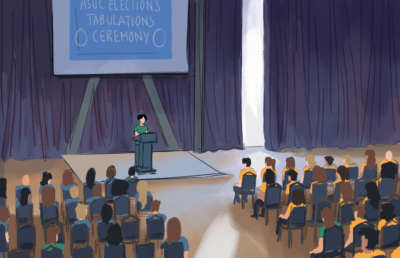 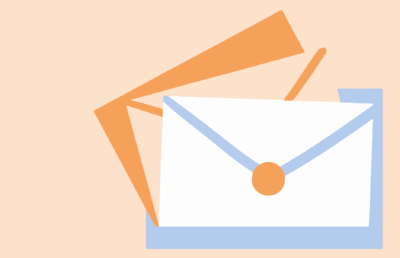 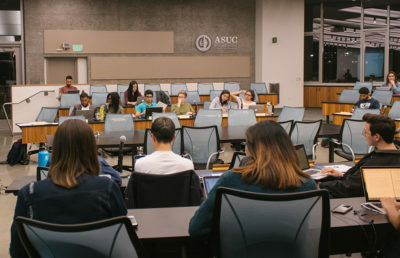 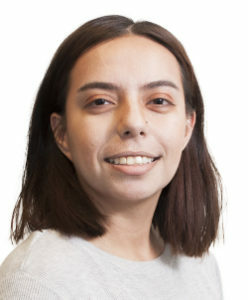 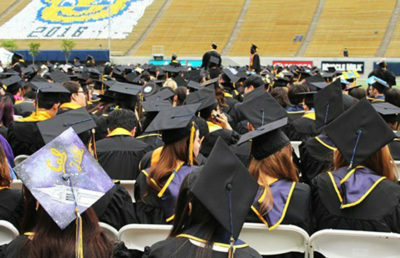 The UC Berkeley Graduate Assembly heard updates Thursday on the future of UC Berkeley’s budget, Title IX protections and the city’s housing crisis. 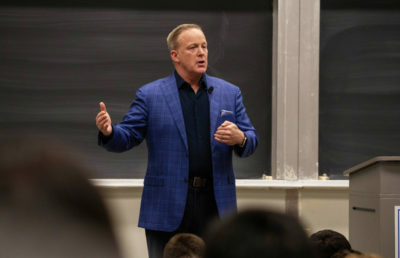 The Berkeley College Republicans collaborated with Young Americans for Freedom to invite conservative author and speaker David Horowitz to speak on campus April 12 in Clark Kerr Campus’ Krutch Theater.